As the chilly air sets in, many will abandon their outdoor cooking area, opting for the warmth of a kitchen. During the holidays, the heat from making a significant amount of food can become stuffy and unfavorable. Cooking outdoors is a fun and enjoyable way to make this year’s Thanksgiving one you’ll never forget. 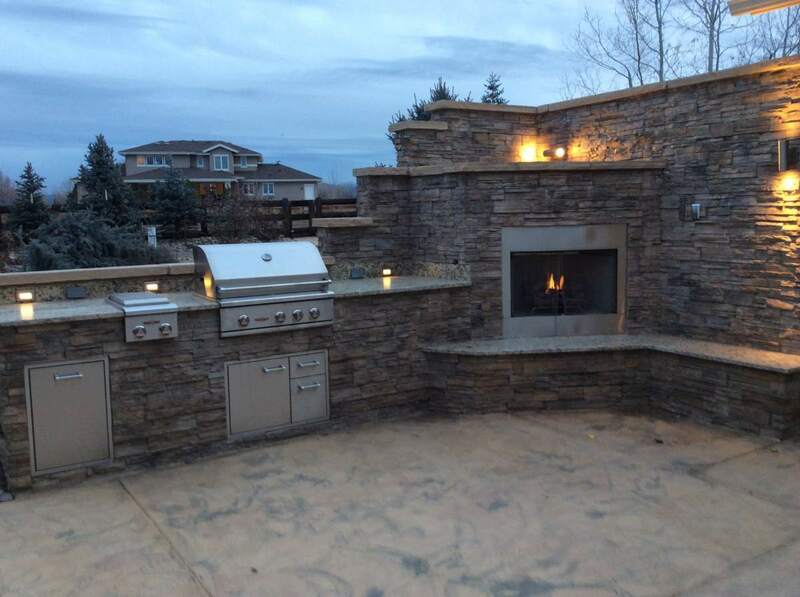 Colorado custom outdoor kitchens are a perfect place to make the meal. Who needs an oven when you have a grill? Grilled turkey is juicy and delicious, giving you more room and free time. First, you’ll want to preheat your grill to medium-high heat. You can prepare the turkey while you wait, or do so beforehand. In a roasting pan, place the turkey breast side up, covered in your favorite seasonings. You will want to cook it based on the size and may need to adjust the heat after a few hours to let the inside cook through. Once there is only an hour left, throw in some vegetables around the bird and allow them to cook in some of the flavors. Use the drippings to make gravy. Throw some potatoes wrapped in aluminum foil onto the grill, or some sweet potatoes, or both. Once they are cooked, you can mash them up or eat them as is with a little butter and sour cream. The sweet potatoes can be placed in a casserole dish and topped with marshmallows. When you think wood-fired pizza ovens, you probably imagine a delicious pizza. You can make a delightful dessert pie in your oven, too. From apple to berry, only your imagination is left to stop you. The pie will cook much faster than in a regular oven, so adjust the time and check on your sweets often. Invite your family over a little early to relax and enjoy the outdoors a bit before moving the meal indoors. They can help out with preparing and checking on all the food as it cooks. 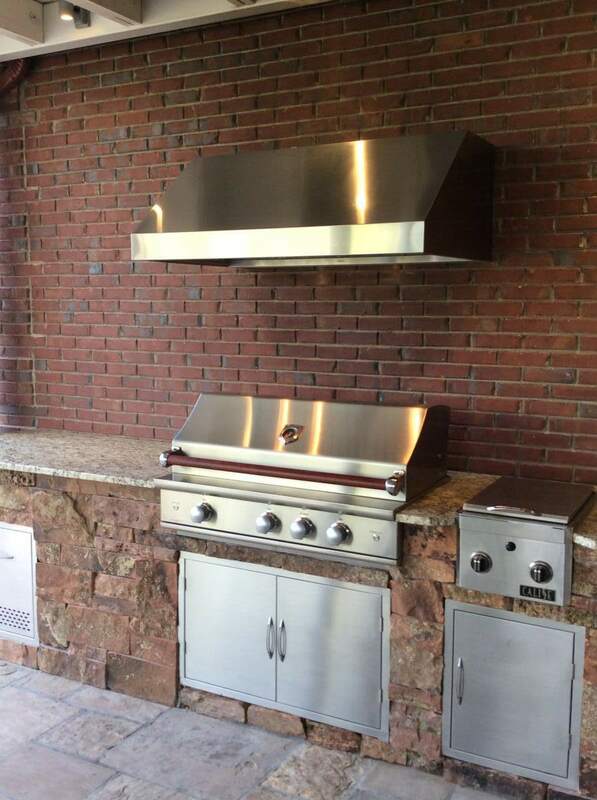 Make sure your outdoor cooking equipment is ready for the big meal by calling Hi-Tech Appliance for service. Our experts will make sure everything looks good, so you have no problems on the big day.